I hope you're enjoying this series as much as I am. I've always been interested in history. I'm constantly reading, researching different subjects. Lately my newest hobby has been collecting old postcards, letters, photographs, etc. Mainly from the mid 1800's to mid 1900's. 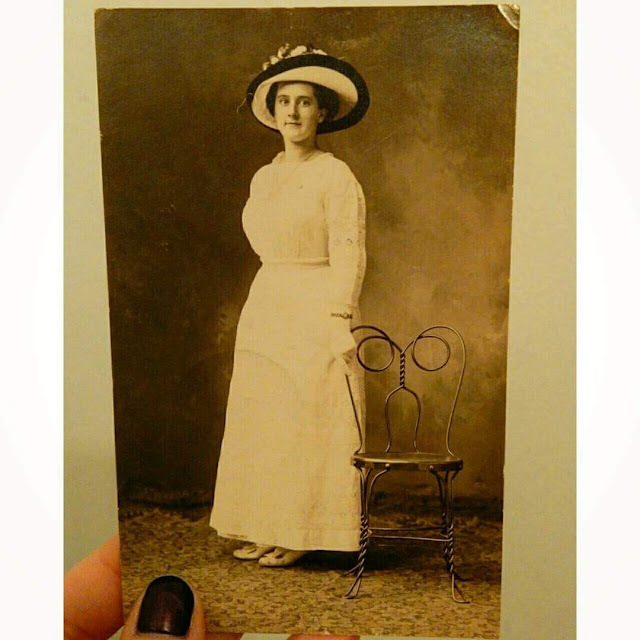 This postcard from 1912 was the very first in my collection. I was instantly drawn to her photograph. Her hat, her dress. She's so striking and pretty. Her outfit reminds me of something you would have seen on the Titanic. 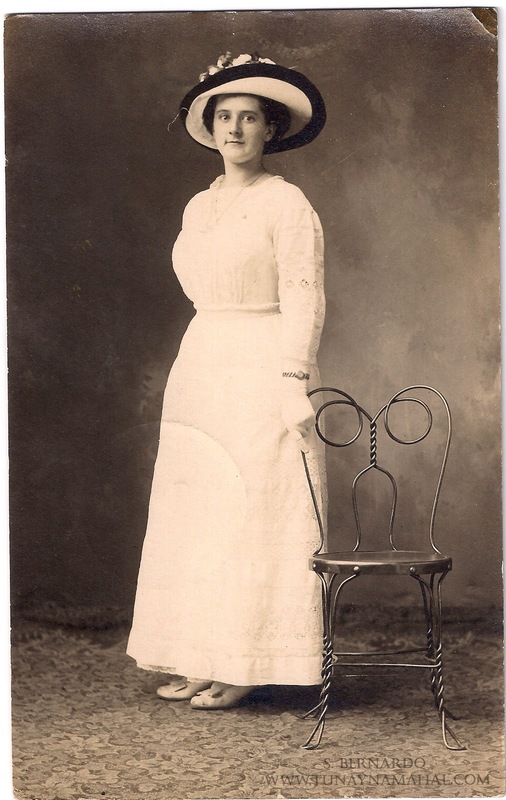 In the early 1900's photograph postcards were incredibly popular. Think of them, as the selfies of the day! A lot of them were never mailed or postmarked. I prefer collecting the postmarked cards, as it gives a more accurate time period and more information of the sender and addressee. 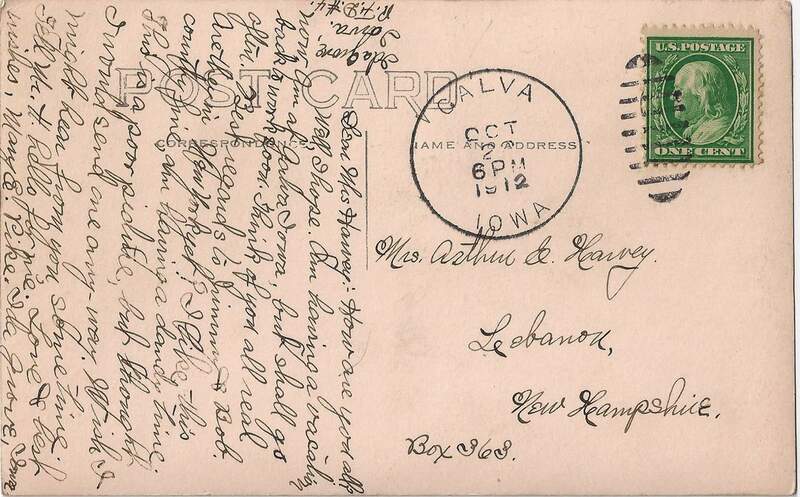 This postcard was sent by Mary E. Pike of Ida Grove, Iowa in 1912 to her friend Mrs. Harvey in New Hampshire. Mary's handwriting is gorgeous. 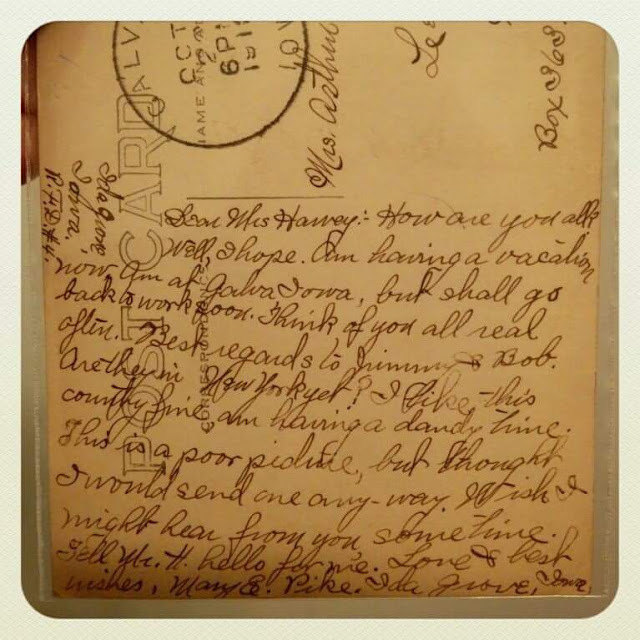 The postcard says: Dear Mrs. Harvey, How are you all? Well, I hope. Am having a vacation now. Am at Galva Iowa, but shall go back to work soon. Think of you all real often. Best regards to Jimmy & Bob. Are they in New York yet? I like this country fine, am having a dandy time. This is a poor (world illegible- picture? ), but I thought I would send one any-way. Wish I might hear from you sometime. Tell Mr. H hello for me. Love & best wishes, Mary E. Pike, Ida Grove, Iowa. I decided to do some sleuthing with the information I had. A combination of Google, findagrave.com, etc. 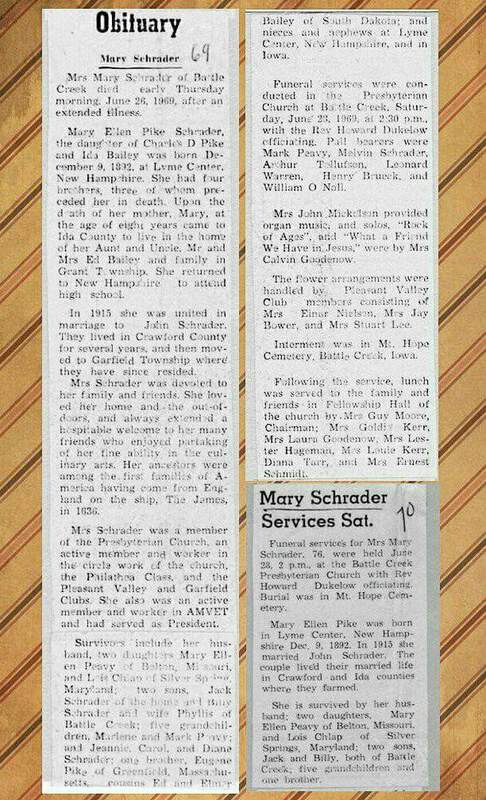 I was able to locate Mary E. Pike, who became Mrs. Mary Ellen Schrader in 1915. She sadly passed away due to an illness in 1969 at the age of 76. 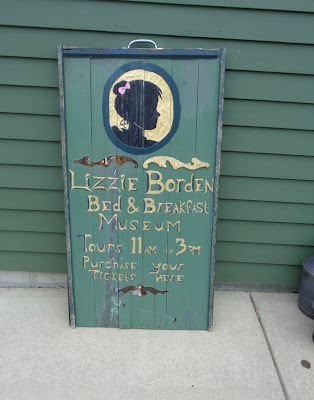 I was able to locate newspaper clippings of her obituaries here & here. Mary Ellen Pike was born in 1892 in New Hampshire. Her mother passed away when she was 8 years old, and she was sent to live with family in Iowa, though she later lived with an aunt & uncle and attended school in New Hampshire. She later moved back to Iowa and married. I can only guess that the Mrs. Harvey she was sending the postcard to would have been family or a friend in New Hampshire. If anyone has any more information about Mary E. Pike (Schrader), would love to hear from you below in the comments!